3°C, sunny and light wind. I rode Arrow with MapMyRide+! Distance: 1.70km, time: 07:09, pace: 4:12min/km, speed: 14.27km/h. Tree trunks: I had to have two trees cut down this week. The idea was to give the wood to my neighbour as a good will gesture on my leaving. 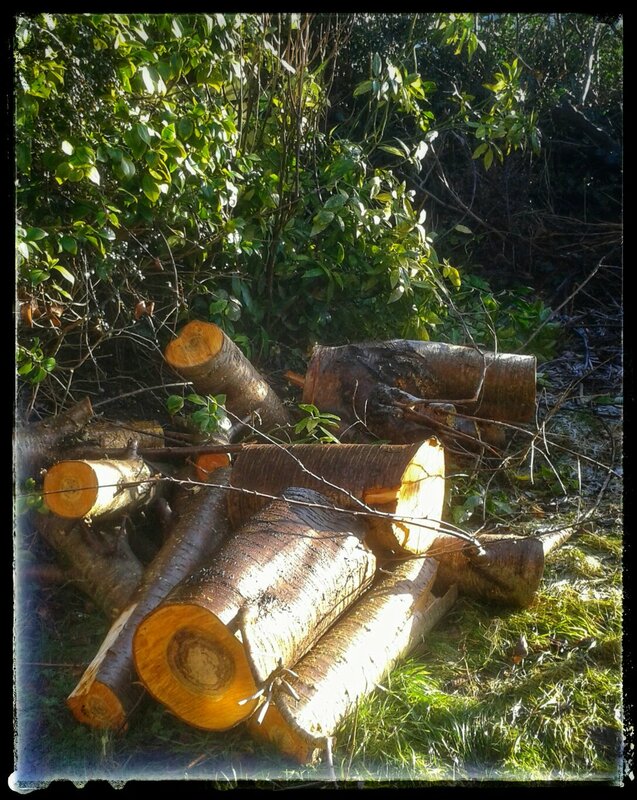 The tree-surgeon was sure they only needed the logs large. Not only was that wrong, but the guy didn’t want the logs at all. Now I’m stuck with massive logs that are too big for me to cut and I move out on Friday.